Generally, people underestimate the power of dividend income but the truth is there are many types of income that can originate from the stock market and dividend is one of them. Others are an increase in the invested capital by virtue of the increase in share price, issue of bonus shares etc. 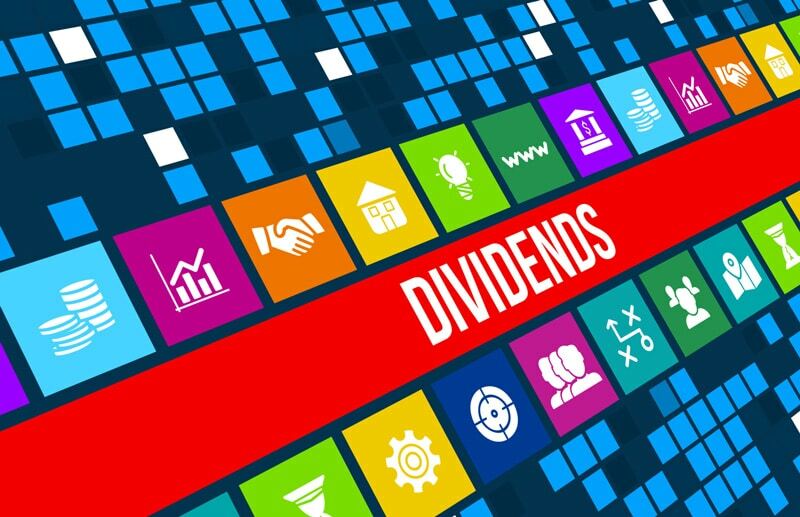 Dividend is the money paid (typically once a year but some companies pay more than once as interim dividends as well) by a company to its shareholders out of its profits. For better understanding of dividend and invested capital appreciation let us consider an analogy of investment in property. The increase in value of a property is the appreciation of the invested capital and rent on a more regular basis from the property can be considered as a dividend. Though high rent income does not decrease the value of the property, very high dividend can temporarily reduce the share price of the company by the amount of dividend being paid. Indian retail investors don’t give a damn to income from dividend and only focus on capital appreciation. The main reason for such a behavior is the dividend yield of most of the companies in India is close to 1% which means for an investment of 1L will result in a dividend of ₹1000 being paid once in a year. and how it does not really matter for the shareholder but what matter is the dividend yield. Dividend percentage is calculated based on the face value of the share which is typically ₹10, ₹5, ₹2, ₹1 and dividend yield is calculated based on the current share price traded in exchanges. Let us understand this with an example of Britannia Industries recently declared dividend of 1000% which means on a face value of ₹2, the dividend declared is ₹20 whereas at the price of ₹3350 the dividend yield is 0.6%. So in my open portfolio, I have 45 shares of Britannia Industries and received ₹900 as a dividend on my invested amount of ₹1.2L or current market value ₹1.5L. The actual amount of dividend recieved is very low when compared to the amount invested and at times is even lower than the brokerage being paid. So we Indians don’t give a damn about dividends. If a company pays a very high amount of dividend, stock price will be compensated on the ex-dividend date with the amount of dividend being paid out. As an example, Hindustan Zinc announced a dividend of 24 per share on 6th April which is highest in the company’s history and the stock price fell by ₹24. So investing in companies only for dividend may not be a wise decision but you can get a tax rebate using dividend without remaining invested for the long term. If you remain invested for 1 year, your capital appreciation is tax free but let’s say you invested in Hindustan Zinc in March at around ₹175, took ₹24 as dividend and in May when the stock reached again at around ₹175, you booked a no profit no loss trade. Ideally you booked ₹24 as tax free return (assuming your total dividend income for the year was under 10L). Don’t consider this as an advice and please consult a tax expert or CA for exact implications of such trades. When mutual funds pay dividends, their nav adjusts to the amount of dividend being paid and investor gain nothing. Many of my readers email me to avoid investing in dividend option of mutual funds as it is an option for the fools and I don’t gain anything out of it. It’s true that you don’t get any financial benefit when opting a dividend option but I still invest in dividend paying mutual funds for my ELSS investment and it is because my main aim with ELSS investment is to get the maximum tax benefits with minimum investments and as dividend is paid out, I liquidate my investment and still get full tax saving benefits. So Dividend Paying Companies Are Good or Bad? Dividend is tax free income for shareholders (assuming your total dividend income is under 10L) but from a companies point of view it is sharing its profits with its shareholders and even paying a dividend distribution tax. Company that pay consistent dividend is cash rich company with consistent profit and wants to share those profits with its shareholders. Companies that don’t pay dividend does not mean aren’t good but it means they are not able to generate enough profits to pay dividend to its shareholders or want to retain its profits in the companies balance sheet to pay off debt or invest in other areas to generate better opportunities in the near future. I am yet to see an Indian company that is cash rich, making a consistent profit and don’t pay dividend. Some companies just pay the minimum dividend for the sake of it but they do pay. So any company in India that pays dividend is generating profits but those that don’t pay dividends can have profitability issues in the near term. 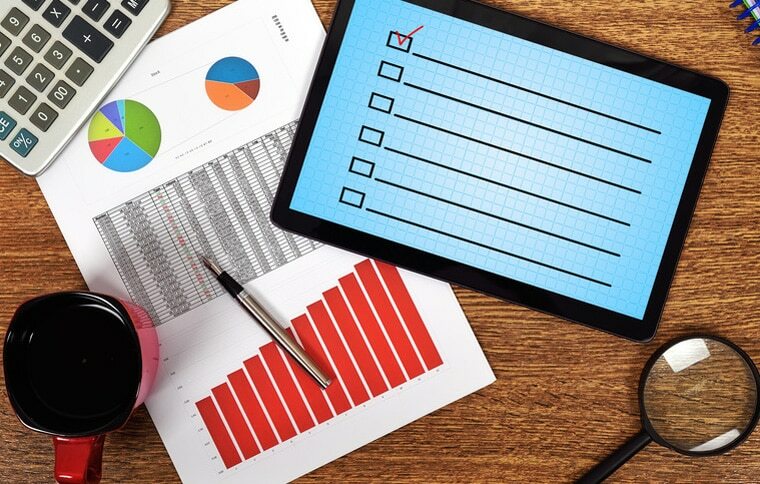 Here is my ultimate checklist that I always follow before considering any business for investing.